November 8th. 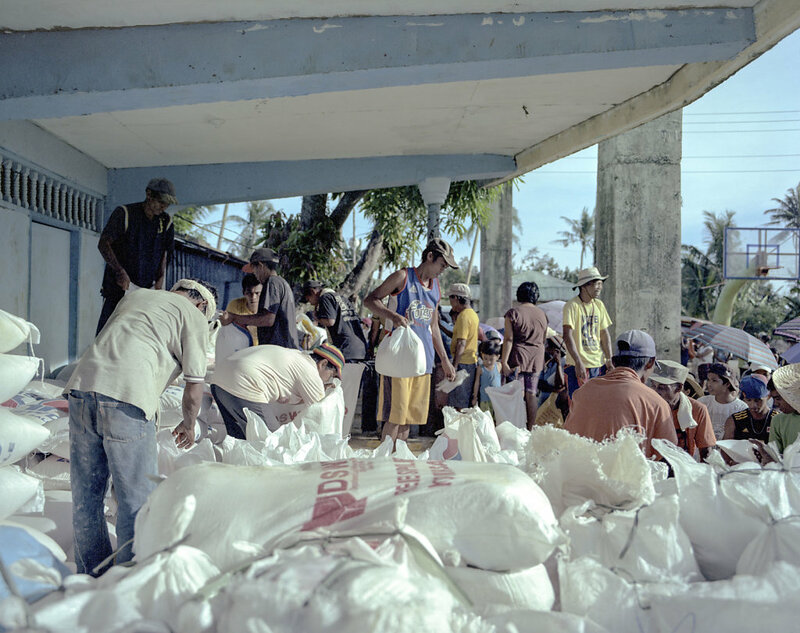 2013 typhoon Yolanda, internationally known as Haiyan, hits the Philippines. With gusts up to 320 km/h, it’s the strongest storm ever recorded. 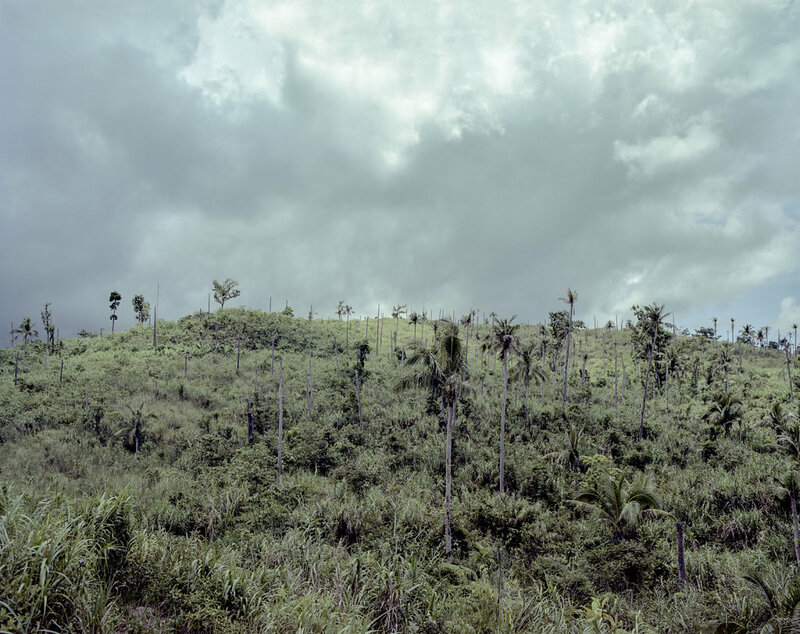 It destroyed millions of palm trees, killed more than 6,000 people and has laid part of the Philippines, to the more poverty, than it already was. 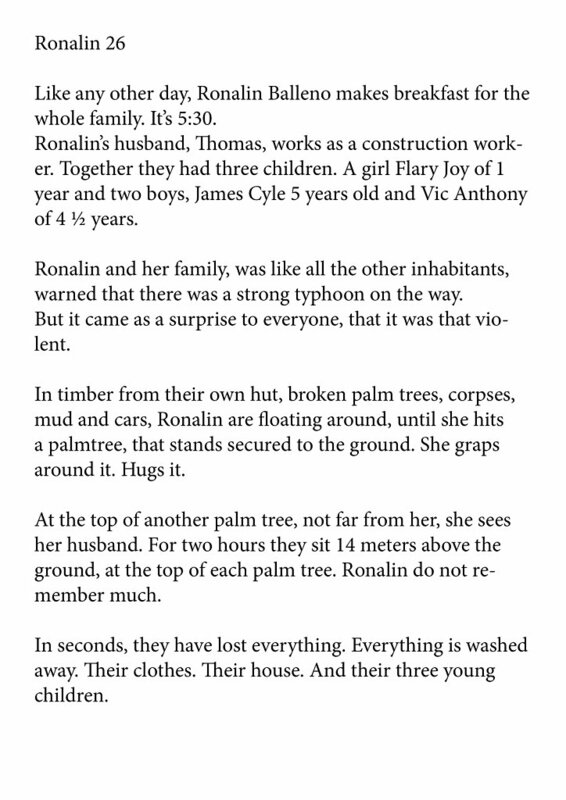 Many of those killed were poor, living in small huts of bamboo, cardboard and tin. 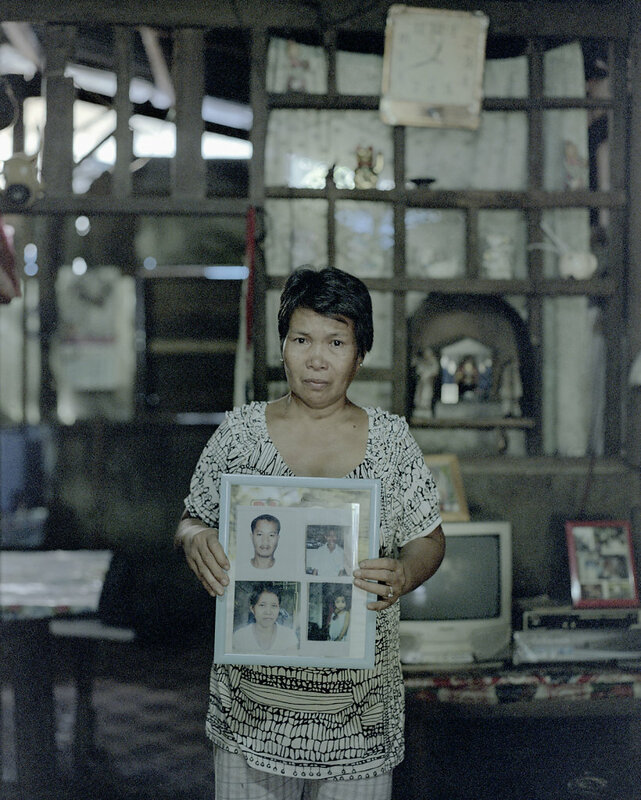 More than 2,000 people are still missing. With the storm came a tidal wave, that could not squeeze through the strait, between the islands of Leyte and Samar. In this strait, lies the city of Tacloban. The city, that materialistic and humanly, were hit hardest. But islands like Cebu and Malapascua, was also hit hard. Ronalin in the new hut. She's pregnant with their first baby after the loss of the other three children. 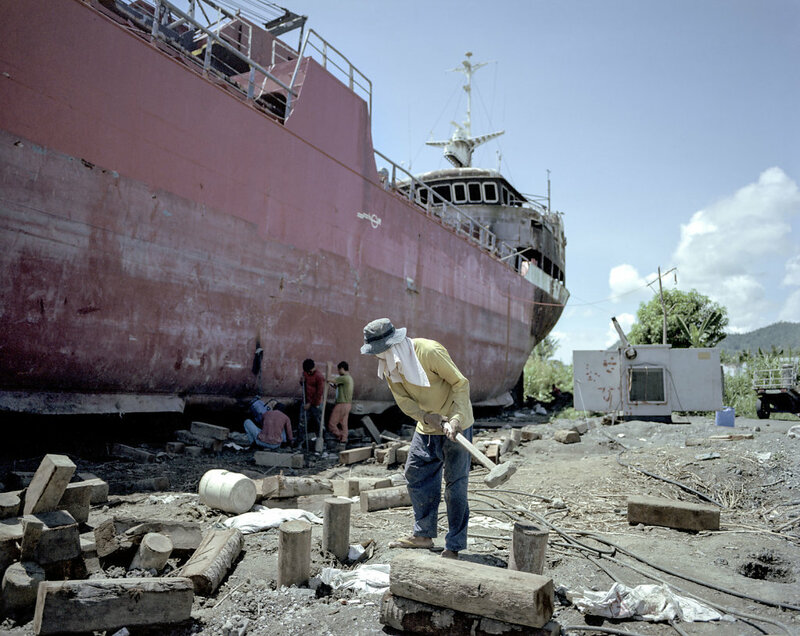 Shrimp Factory in Tacloban, located in the area which is referred to as Ground Zero. 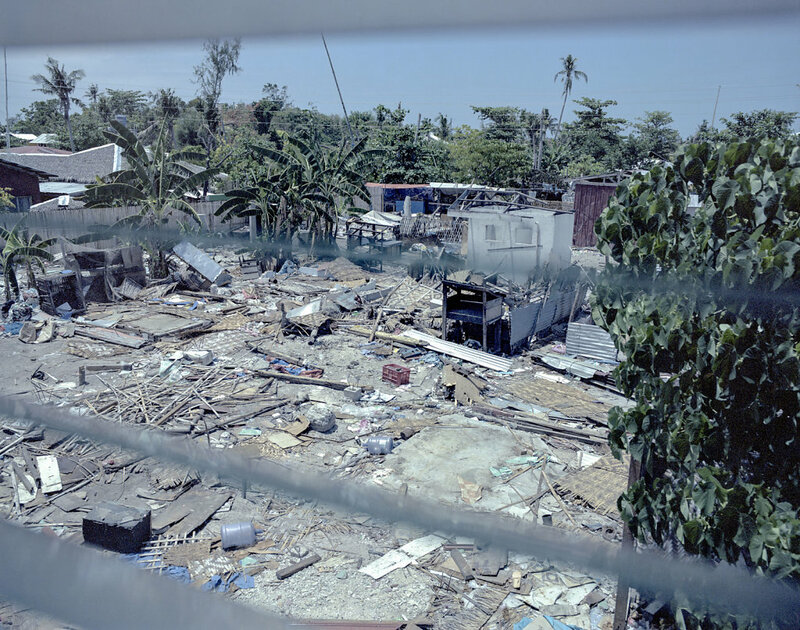 Concrete building was virtually razed to the ground when the tsunami swept over the coast. 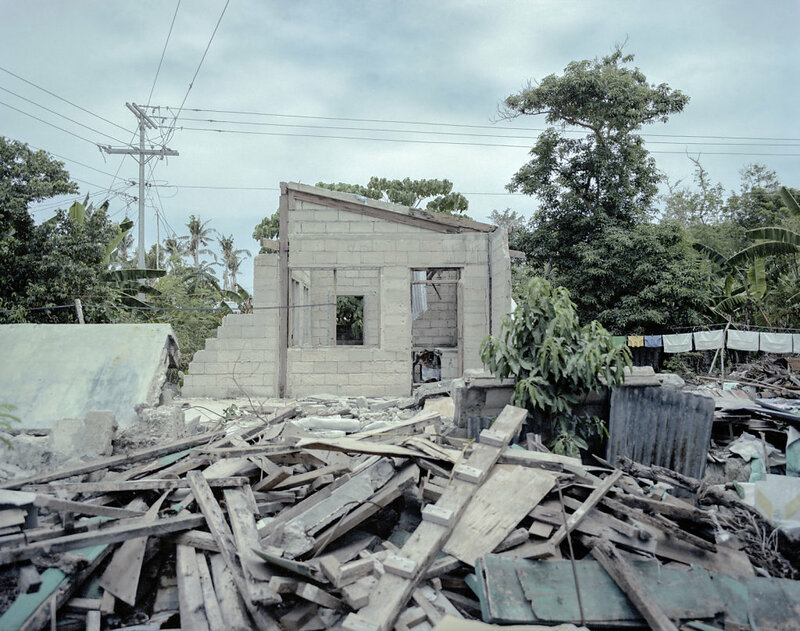 In Tacloban alone, about 800 families still lives in barracks, as they are not able to return to the area where they had a cottage. 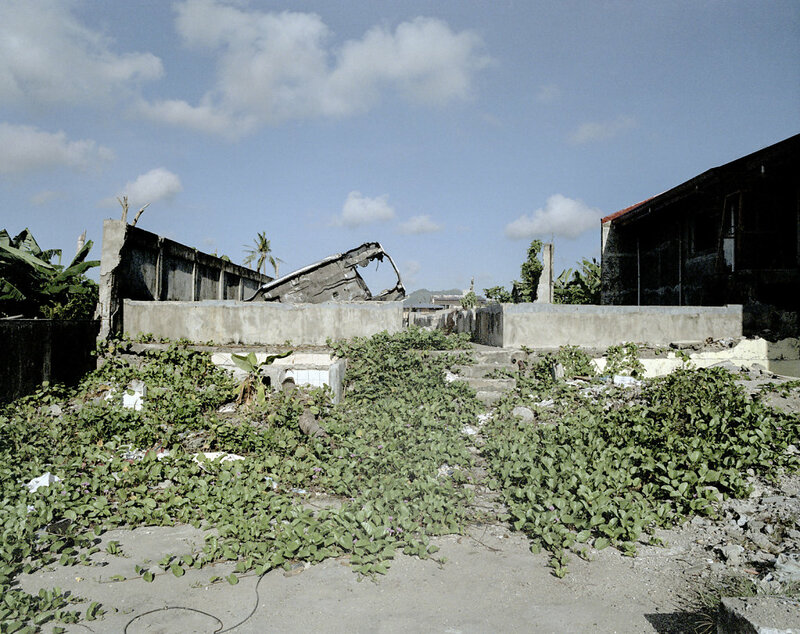 Yolanda made first landfall at the town Guiuan, placed at the southern tip of Eastern Samar, destroying the church of La Purisima Cencepción. 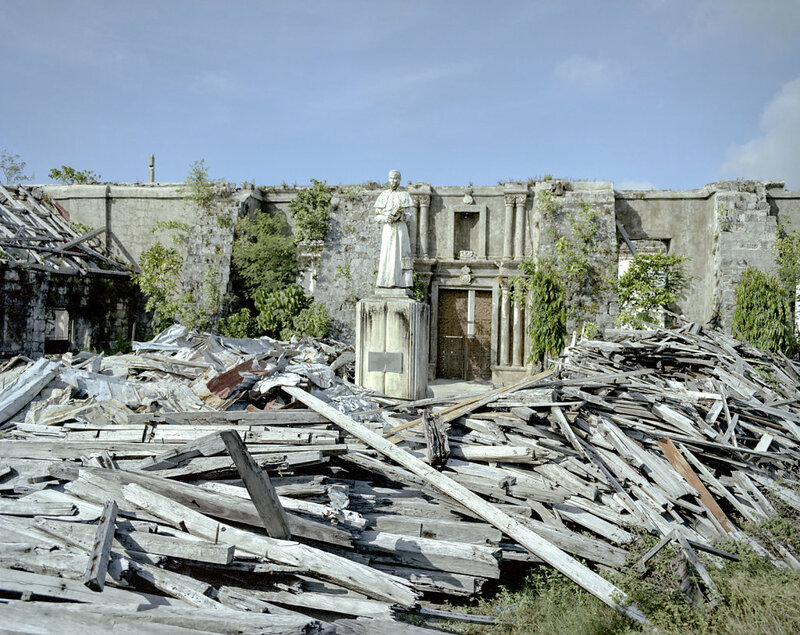 The church was famous of being one of the first and finist spanish churches in the Philippines. Nobita Tabulog, 55 years. One of her daughters still missing. Coconuts was a big part of agriculture on Samar and Leyte. During yolanda several million palma trees was destroyed and it will take 6-8 years before they again can harvest coconuts. Malapascua is a known diver's paradise. At 07:30 8th. November. Yolanda struck the island. Several houses are still in ruins. 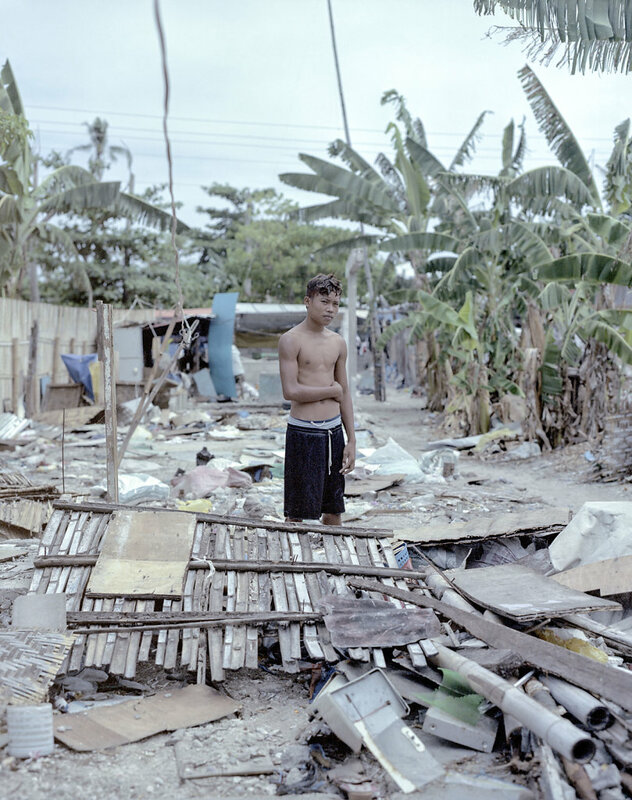 Most of the locals were fishermen and had their boats destroyed. 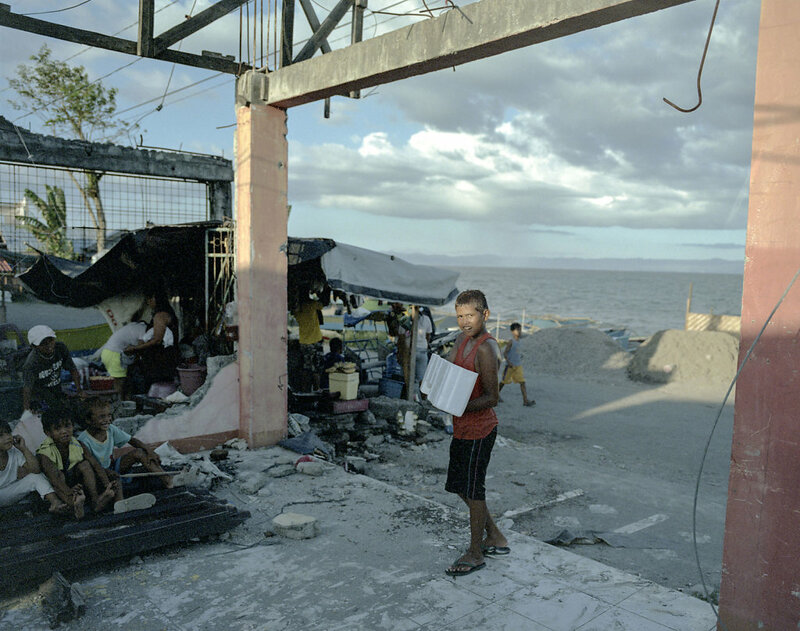 At an old abandoned house on the beach in Tacloban, materials to rebuild huts, are distributed. A lady from the government, keeps abreast, with what families who have received. Arturo Rubio 52. 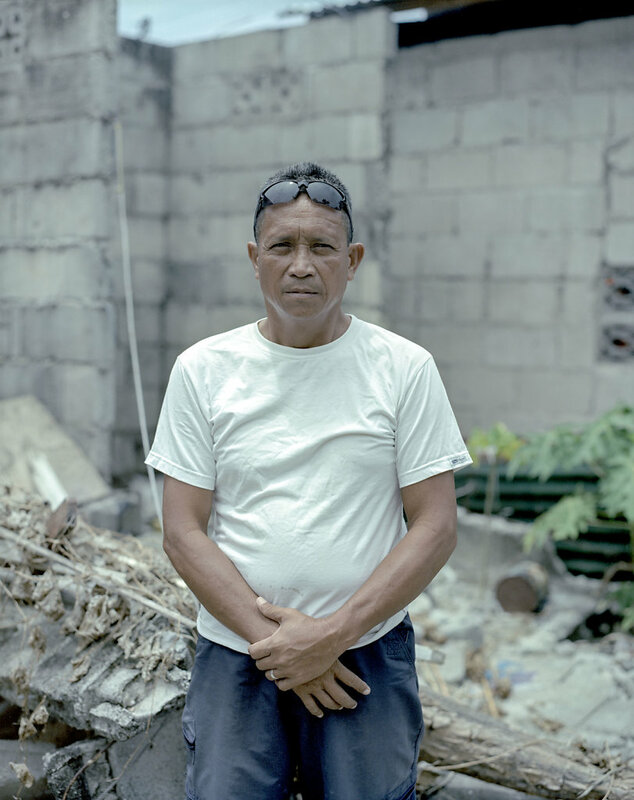 Fisherman Standing in what used to be his house. He got his boat destroyed, and are now out of job. 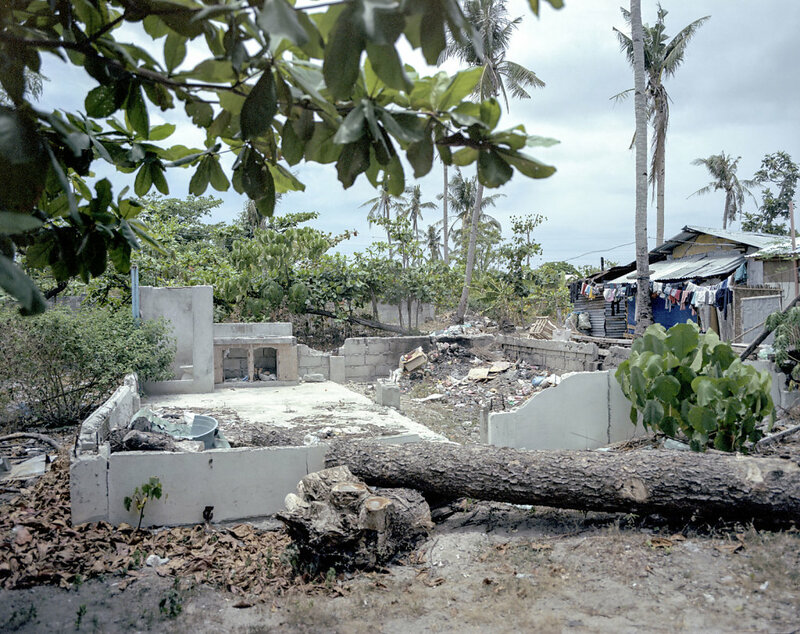 A lot of the locals at Malapascua feel ignored by the state, in the reconstruction of the island. 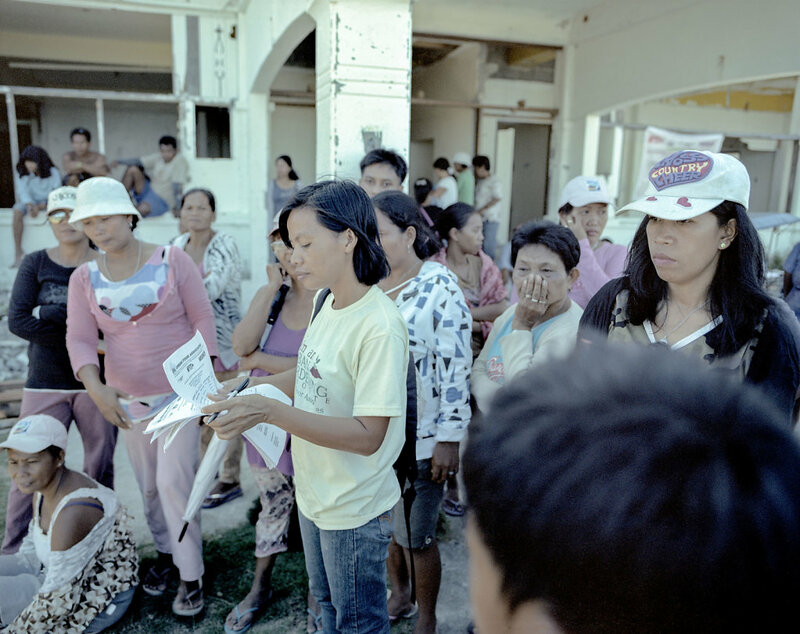 The locals believe that the Philippine government, has prioritized Tacloban larger, due to the large media coverage. Several hundred meters from the coast, lies the ship M / B Ligaua. The ship was after the storm, looted for 50,000 sacks of rice and then the ship was set on fire. Nash 21. Living with his father. Works parttime in a diveshop. 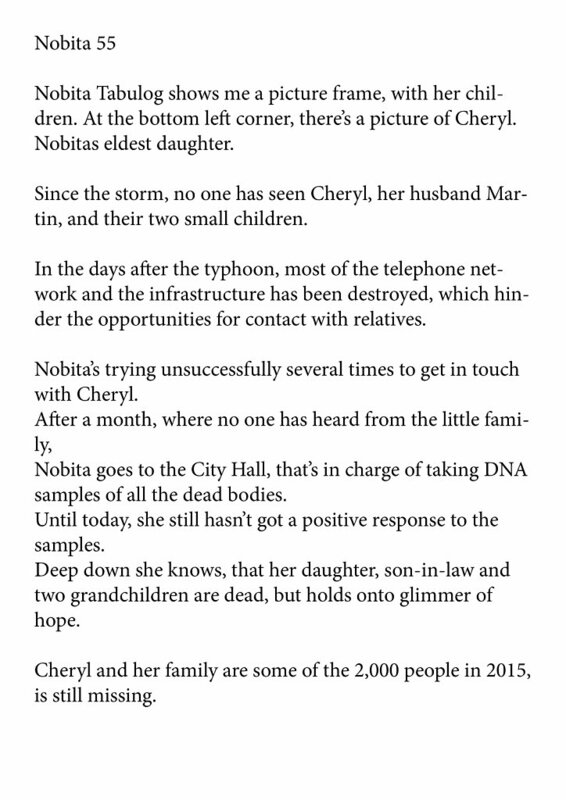 After the storm, Nash’s sister took work in Manila, so she can provide the family with money. 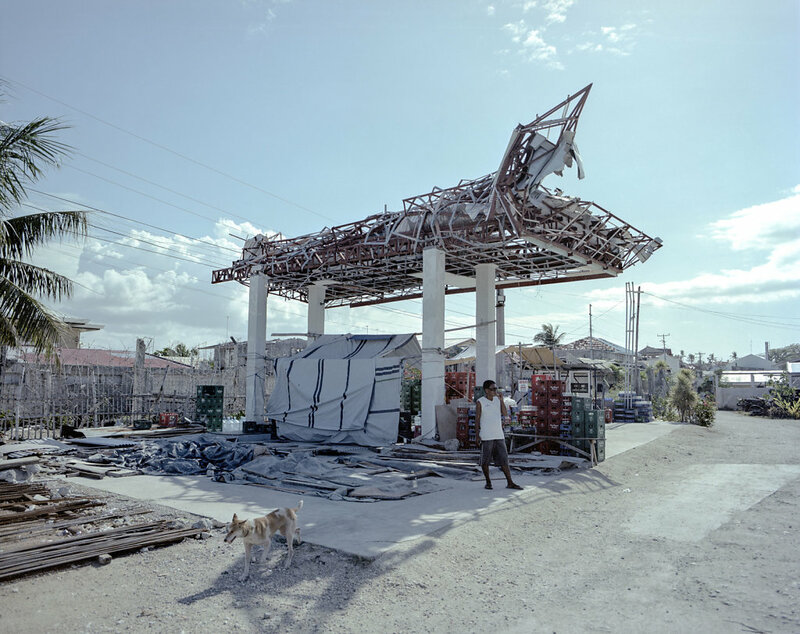 Gasstation in the northern part of Cebu island.